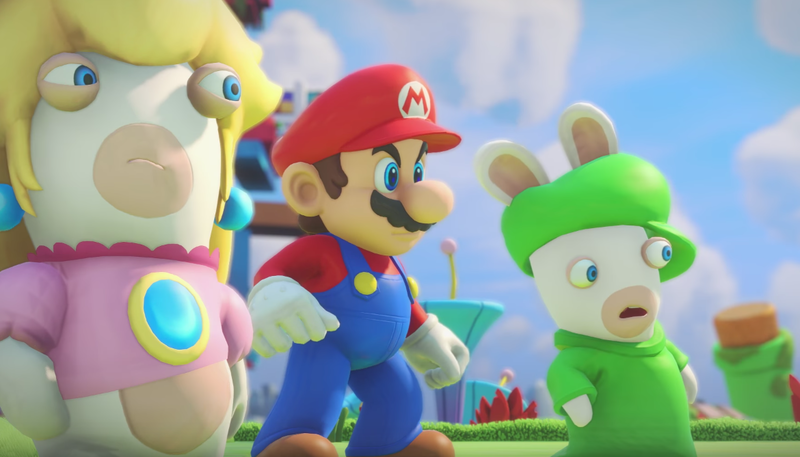 Mario + Rabbids Kingdom Battle was one of the strangest announcements at E3 this year, and fearless Kotaku editor-in-chief Stephen Totilo got a chance to play it for about 15 minutes. Based on what we've seen so far, this mash-up works surprisingly well! As some of you already know, this is a tactics game in the style of XCOM — except way cuter. Mario, for instance, has "Hero's sight", and it works exactly like Overwatch does in XCOM, in that it activates and shoots only when the enemy comes into view. 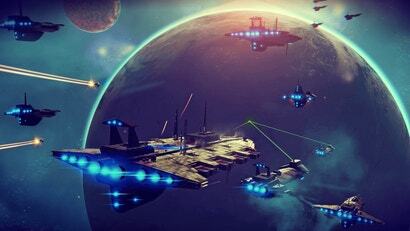 You take turns moving around a grid, trying to manoeuvre around your enemy to get a clear line of sight. If you can flank the enemy, you'll do extra damage. Beyond providing basic cover, blocks on the field have different effects: We see, for example, plenty of boxes that push enemies away. There are also pipes that can warp you around the map, because of course. Your buddies can also spring you around the map as well. There are different enemy types, which all have different abilities. The Piranha Plant can attack anything on the map, as an example. Of course, you have special skills too. At one point, we can see Rabbid Peach heal herself, and Mario & co all have special guns and abilities as well. This might sound kinda standard, but so much of it comes down to presentation: You can tell Ubisoft had a lot of fun with this. Mario + Rabbids is a playful, lively game that you need to see in action, so watch the video commentated by Stephen above! When a marketing presentation for Mario + Rabbids. Kingdom Battle was leaked in May, the internet met it with mockery and bafflement. 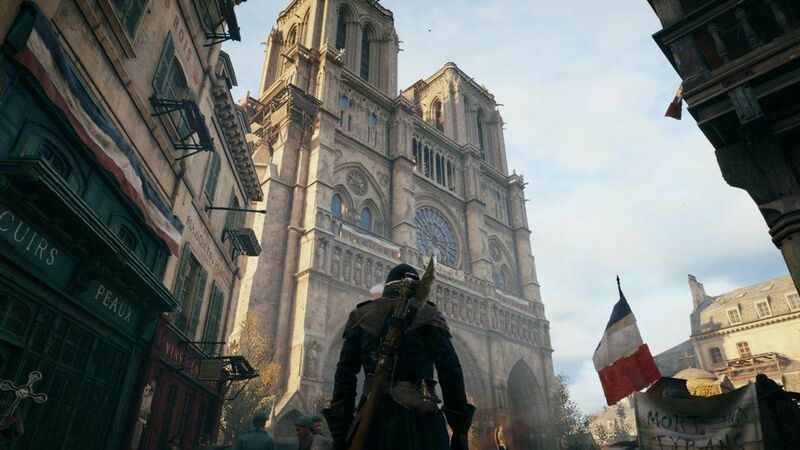 But now that people have finally seen the game in action at Ubisoft's E3 press conference, the internet has done a 180. Huh. Oh man, I did not even know I wanted a game like this until I saw it in the presentation. Nice work Ubisoft! Looks pretty cool. I worry that it will be too easy though. Hopefully there are difficulty levels (and not just making enemies into bullet sponges). Agree 100% with both of these comments - game has taken me by complete surprise, however the difficulty is my one caveat, and also the reason I get frustrated with games like Pokemon etc. No doubt this game will appeal to a range of ages, so curious to see how they dial the challenge up and down - will it just be typical XCOM with more enemies/better enemy hit rates/poorer player hit rates etc. Also, what about permadeath? Surely not actual death (maybe banished?) in a Nintendo game? But how do they keep the stakes high if not? It was really touching seeing the game's designer unable to hold the tears back when Miyamoto praised his work. I'd cry, too!